A few weeks ago I posted C in ethics? You’re on the right track. In it, I offered two cheat codes to stay on the right side of the rules. The first was my own: don’t lie, cheat or steal. Nearly every violation falls under one. Today I present a third: it’s all about the bad grades. Alberto Bernabe is a professor at John Marshall Law School in Chicago. Professor Bernabe teaches torts and professional responsibility. He maintains a blog for each topic. His torts blog is here, and his professional responsibility blog is here. Professor Bernabe is also a frequent member of this blog’s #fiveforfriday Honor Roll in legal ethics. 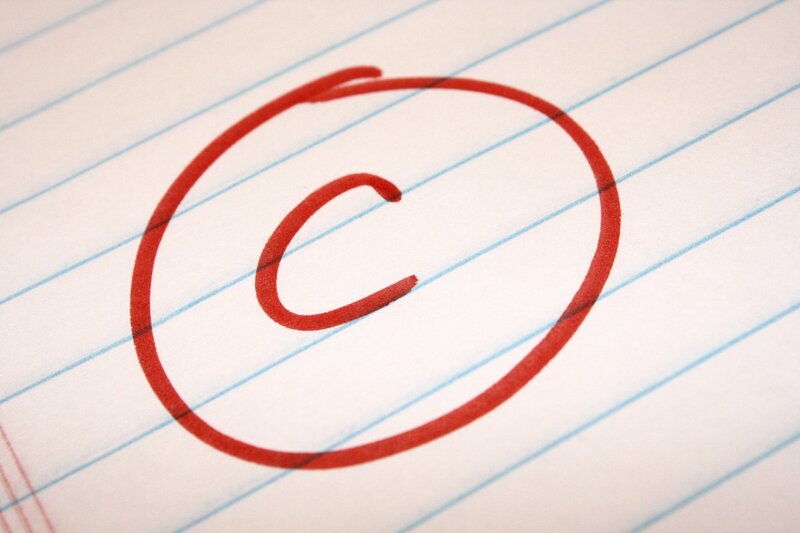 Professor Bernabe’s full blog post on bad grades is here. I love the semi-mnemonic. Diligence and the fiduciary duty to clients are as important as the 5 C’s. Thank you Professor Bernabe for another arrow in the quiver.